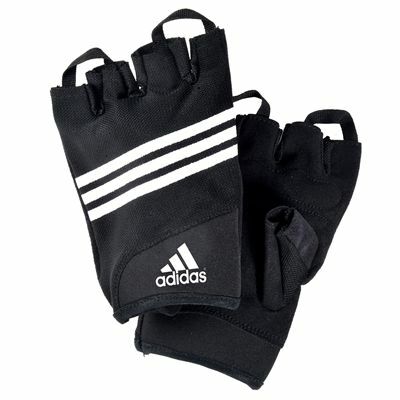 The Adidas Stretchfit training gloves provide excellent hand protection during gym training. They feature a breathable upper surface to keep the user’s hands cool and dry, while their padded palm is designed for resistance training. Additionally, the Stretchfit solution provides enhanced comfort and fit during intense workouts. for submitting product review about Adidas Stretchfit Training Glove.